Real estate in the Crestview neighborhood of Austin, TX (within 78757), has seen phenomenal growth and changes in the last 10 years. Looking at only homes, condos and townhomes in Crestview, there were numerous changes in significant real estate metrics, including units sold, average and median sales prices, average and median prices per sqft., days on the market (DOM) and the average percent for sold-to-list price. Please call or email me for information on your particular home or on opportunities to buy or sell property in Crestview. In 2002, the the average sales price in Crestview was $159,702. At the Austin real estate market’s peak in 2006, when the most units were sold, the average price was $220,506. While total units sold dropped to only 122 in 2008, the average price still climbed to $263,876, a 65% increase vs. 2002! There has been some contraction since 2008, but prices have recently rebounded to be only -3% down from the peak, still +62%! Number of units sold increased from 173 in 2002 to 246 in 2006, but then dropped sharply to only 122 in 2008. 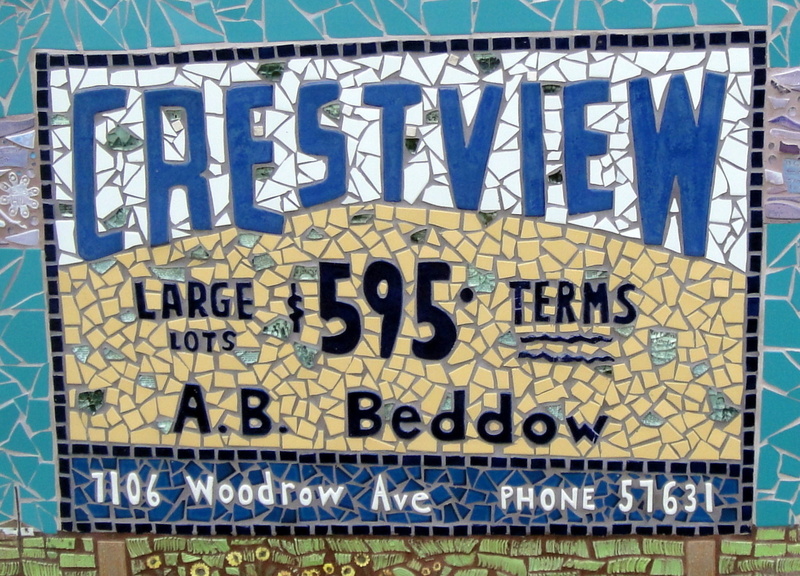 The average Crestview home sold in only 35 days in 2006, but that period grew to 63 days in 2010. The DOM remained constant in 2011 despite the +35% increase in units sold from 2010 to 2011. The average price per sqft. grew from $142.69 in 2002 to $188.54 last year, a +32% increase. At its highest point in 2008, the avg. price per sqft. was $207.35. In 2011, the average sale price was only 96.45% of list price vs. 97.69% in 2002. The only time it was lower was in 2010 at 95.15%. *Data Source: Austin MLS, 3/2/2012; information is believed to be accurate but not guaranteed.